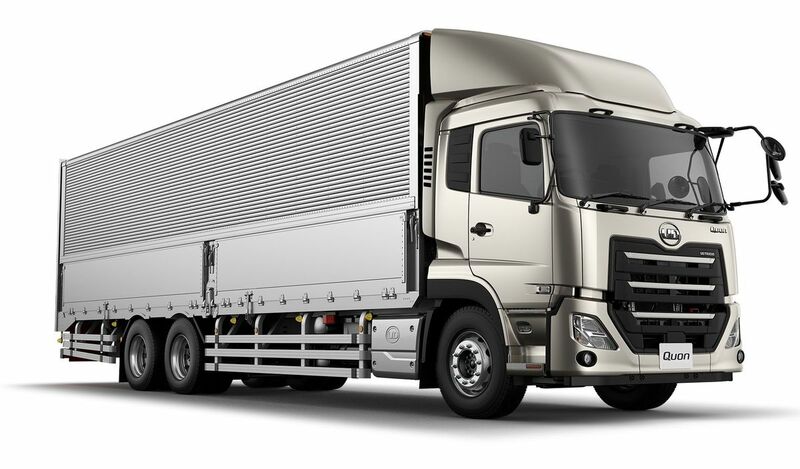 The truck manufacturer Volvo Trucks, which plans to start production of its first e-truck in 2019, intends to make battery technology available to its other brands in future in order to reduce development and production costs. According to Reuters, this not only applies to truck brands such as UD Trucks (Japan) and Mack Trucks (USA), but also to bus brands. 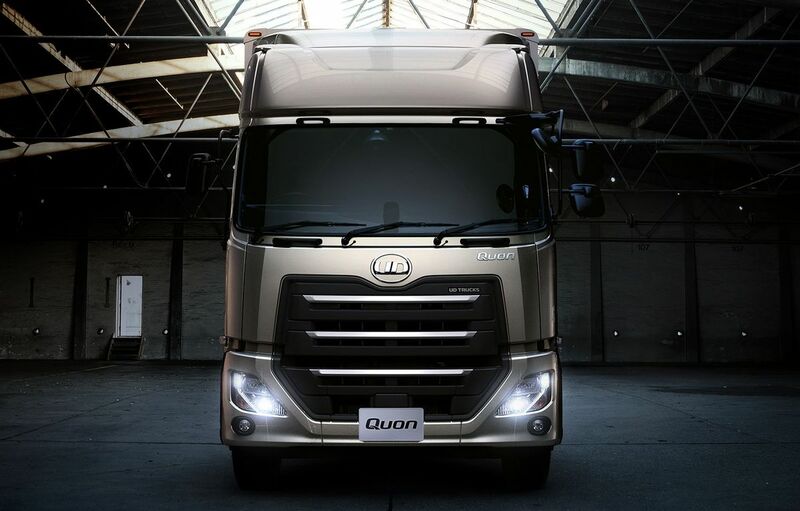 According to the report, the Japanese Volvo subsidiary UD Trucks plans to produce a fully electric version of its heavy-duty Quon by 2020.